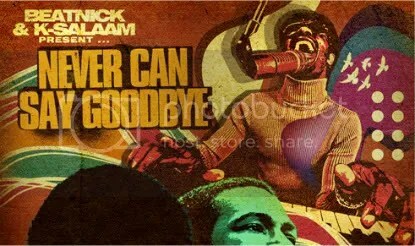 Never Can Say Goodbye is a remix album which features remixes of classic songs from the likes of Michael Jackson, Stevie Wonder, and Marvin Gaye. All music produced by Beatnick & K-Salaam. Beatnick & K-Salaam’s highly anticipated July 28th release, Where The Streets Have No Name is dropping real soon, so be ready. 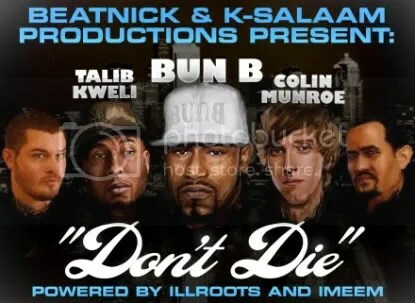 The project will have brand new original material over Beatnick and K-Salaam’s production from Lil’ Wayne, Bun B, Young Buck, Talib Kweli, K’Naan, Colin Munroe, Buckshot,U-N-I, Demarco, Tabi Bonney, Mikkey Halsted, Glasses Malone, Truck North and many more. Personally it was a privilege to work on this project and I hope that the months of perseverance and thought put into each track is noticed. This project will be completely free to you, our loyal audience, on July 27th. If you loved our mixtapes, you will enjoy our albums that much more. Sometime last week, a stream of this joint was floating around the internets, I got my hands on a rip of it, but held off for the CDW version, and here it is! Off Beatnick & K-Salaam’s Where The Streets Have No Name comes Reach For The Sky featuring YO, Thurzday, Tabi Bonney & Haziq Ali. 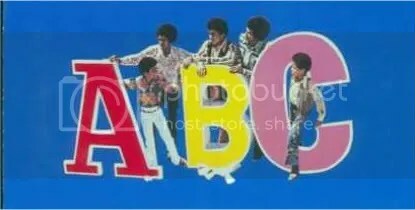 The Jackson 5 get the Beatnick & K-Salaam Never Can Say Goodbye treatment along with all the other dope remixes they’ve put out including Marvin’s Whats Goin’ On and Stevie’s My Cherie Amour. Never Can Say Goodbye dropping soon, so be on the look out. Beatnick & K-Salaam’s upcoming Never Can Say Goodbye mixtape. Dudes also did remixes for Michael Jackson’s Never Can Say Goodbye and Stevie’s My Cherie Amor, which are both included for those that have been sleeping, this project is shaping up to be something pretty dope.